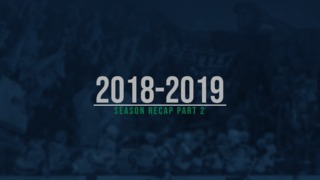 KENT, August 7, 2018 — Seattle Thunderbird general manager Bil La Forge today announced the team has acquired the rights to defenseman Mike Koster, an eighth-round pick in the 2019 Bantam Draft and a conditional future bantam pick from the Calgary Hitmen for goalie Carl Stankowski and a conditional future bantam pick. Koster, from Chaska, Minnesota, is a 2001 born left handed defenseman who played for the Tri-City Storm in the USHL last season. He appeared in 21 games with the Storm and had two goals and eight assists for 10 points. 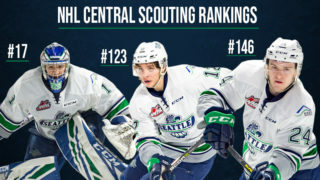 Stankowski’s rookie season with the T-Birds was in 2016-17. He appeared in seven games and was 3-0-0-1 with a 2.18 goals against average and a .910 save percentage. An injury to goalie Rylan Toth just before the start of the 2017 WHL Playoffs put Stankowski in the number one goalie spot. He backstopped the T-Birds to the 2017 WHL Championship playing every minute of all 20 playoff games. He finished the 2017 Playoffs with a 16-4 record with a 2.50 goals against average and a .911 save percentage. 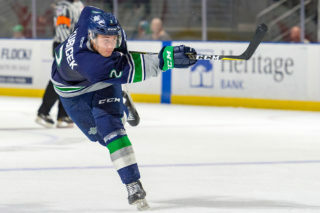 Stankowski did not play in the 2017-18 season due to injury. 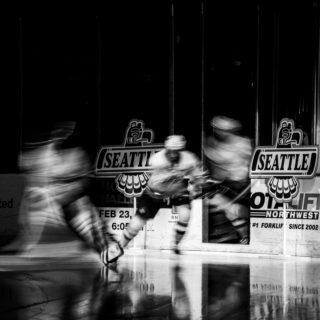 The T-Birds special Buy A Group Get A Group Promotion for Opening Nigh is currently underway. T-Bird fans who purchase a minimum of 20 Premium Tickets or 10 Heritage Club Tickets for the home opener on Saturday, September 22, will receive the same number of tickets for any game in October or November. 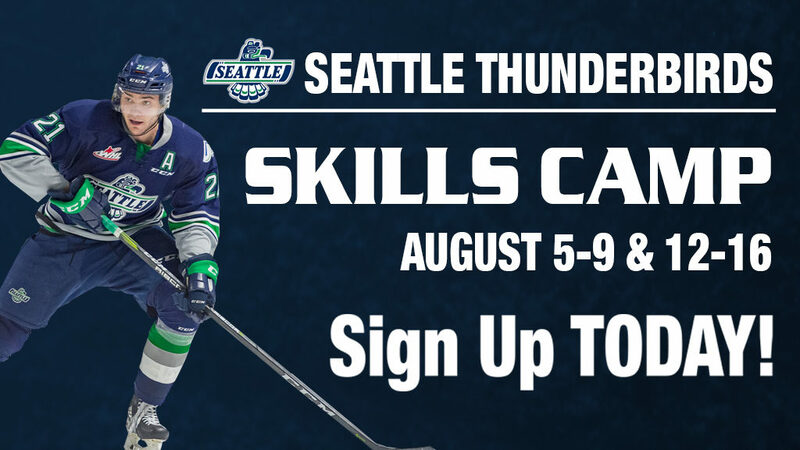 To take advantage of the group offer contact the Thunderbirds at 253-239-7825.